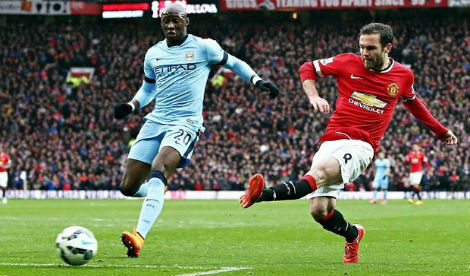 Manchester United returned to winning ways this past weekend. The performance wasn’t the best, but The Red Devils escaped with a 2-1 home win over Watford this past Sunday. But Ole Gunnar Solskjaer’s men must change their approach rather quickly since they will take on Wolverhampton at Molineux. This match will be a revenge for Manchester United. Let’s remember the Wolves eliminated Manchester United from the FA Cup earlier this season. This time, both sides will square off at 19:45 BST. Solskjaer confirmed Victor Lindelof will return to the squad after missing Saturday’s match at Watford. Matteo Darmian, Eric Bailly and Antonio Valencia will all miss the game. The same goes for Alexis Sanchez, who continues to rehab from his muscular injury. But two attackers that will be eligible for this contest are Anthony Martial and Romelu Lukaku. In fact, the Frenchman is likely to start despite picking up a knock this past weekend against Watford. On the other hand, the Wolves are at full strength. During the pre-match press conference, manager Nuno Espirito Santo revealed he doesn’t have any injury concerns. 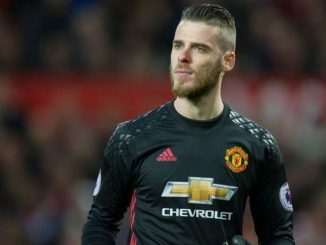 However, he might decide to rotate the squad considering he will probably choose his Best XI for the FA Cup semifinals this upcoming weekend. Manchester United’s form during the Premier League season has been inconsistent. However, it’s not a secret that they’ve been at their best since the arrival of Solskjaer to the bench. If we only count the last five matches, however, then we can see the Old Trafford side holding a W3, D1, L1 mark. They currently sit in fifth place of the standings, tied with Tottenham and being out of the Champions League spots solely based on goal difference. On the other hand, the Wolves currently sit in seventh place and, judging by the Top 6 rule, they could be considered as “the best of the rest”. They are coming off a 2-0 loss at Burnley, however, and their five-game form doesn’t offer much confidence at the moment. It’s a rather indifferent W1, D2, L2. What is our recent record against Wolves? United have previously faced Wolves on 97 occasions and boast the upper hand over the years, winning 46 times, drawing 18 and losing 33. However, the Wolves came out on top the last time these two sides met. It happened during this season’s FA Cup quarterfinals, where the Molineux side escaped with a 2-1 win that kicked The Red Devils off the competition. Manchester United won’t have the injury concerns they have faced in recent matches. And they look like the better side in this match, based on both form and the fact that the Wolves are quite unlikely to field their Best XI in this one. As things stand right now, Manchester United will certainly start this game as favourites, and shouldn’t have problems to win here. 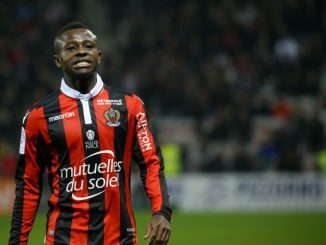 Transfer Speculation: Jean-Michael Seri On His Way To Old Trafford?